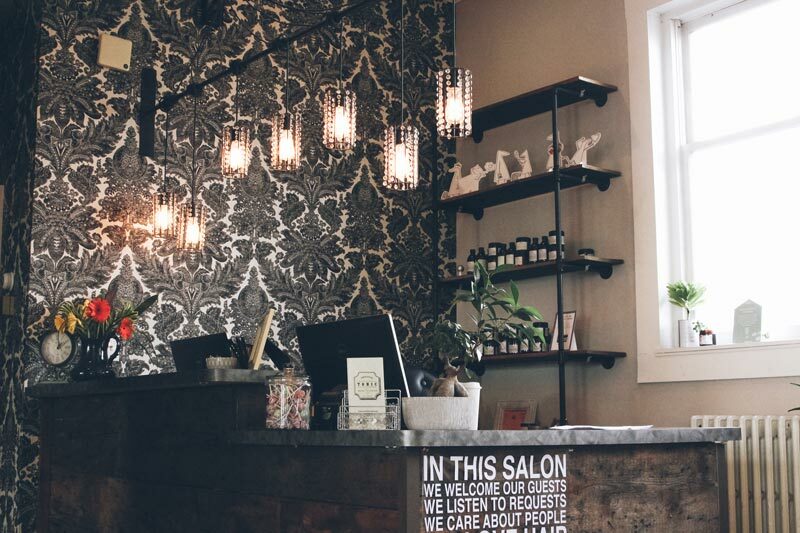 Located in the heart of the village of Williamsville, Tonic is nestled up on the third floor in a unique historical loft. Surrounded by the authentic, original brick, high ceilings, and the pulsating beat of music, our open space gives off the cool, subtle sense of a speakeasy. 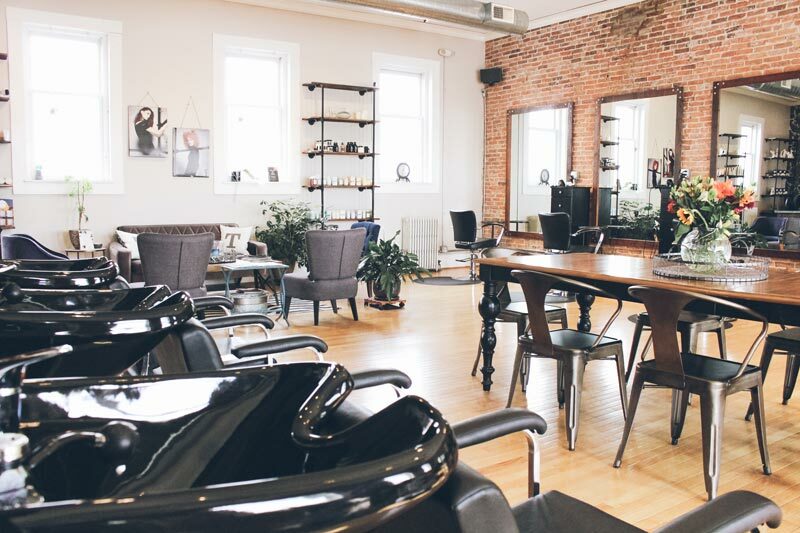 Our space has been specially designed in order to give you that “one of a kind” hair experience. 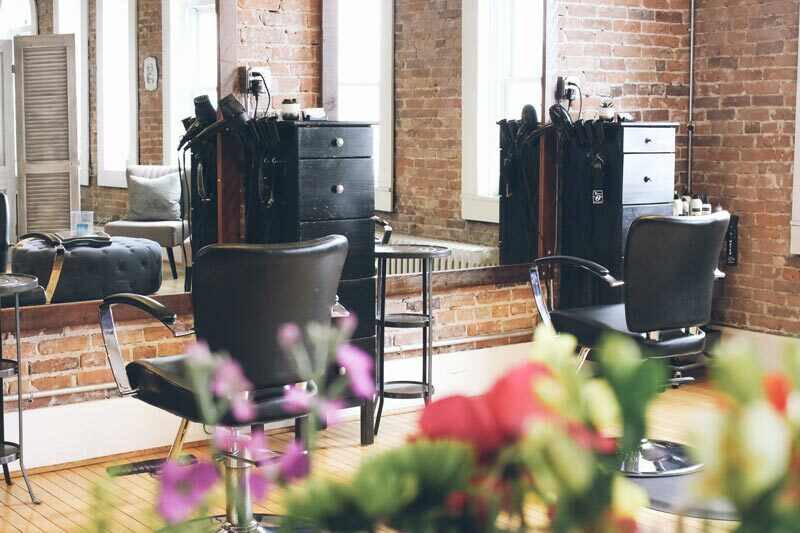 Tonic Hair Salon was started in the summer of 2012 with one purpose only, to provide you with high end hair services and environmentally friendly products in an easy-going atmosphere. 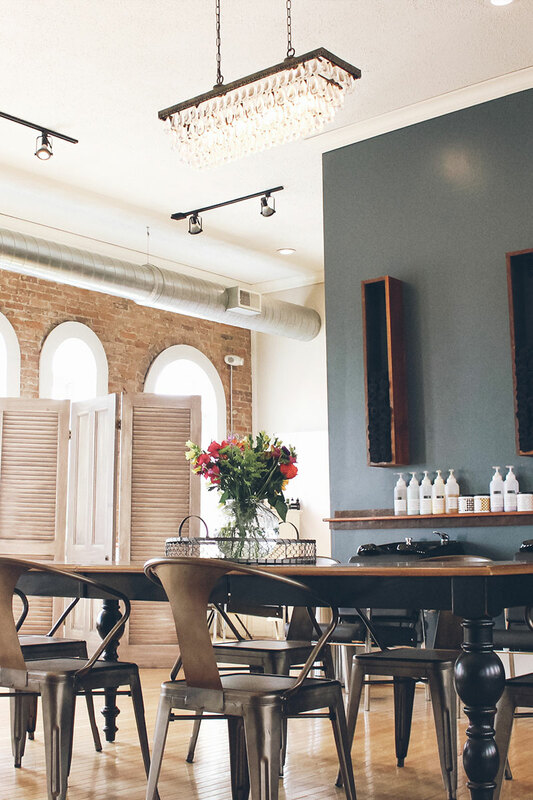 When the salon moved locations in the spring of 2015, our intimate relationship with Davines began, and thus our concept salon became devoted to only using sustainable, naturally derived products we felt represented our diversity and individuality.